FFFFFFUUUUUUUUUU Means kinda FUUUUUUUUUUUCCCKKKKKKK!!! Got it?? And Please... I Seriously now that i am a Captain Obvious! 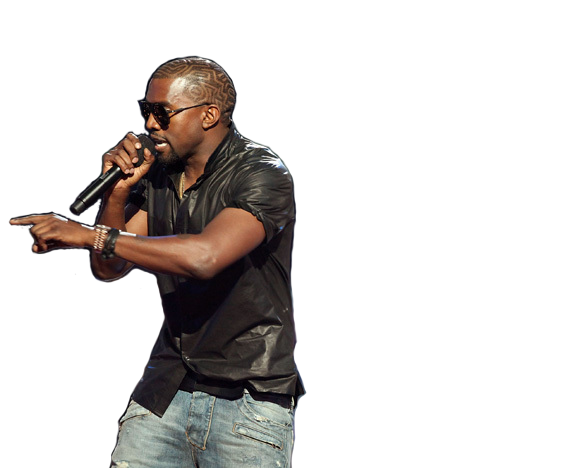 Yo, uploader, I'm really happy for you and I'm going to let you finish, but the next picture is one of the best ever. What if the rest of you value something wrong?